There’s no doubt about it: We’re waking up to the importance of how we nurture our bodies and our health. 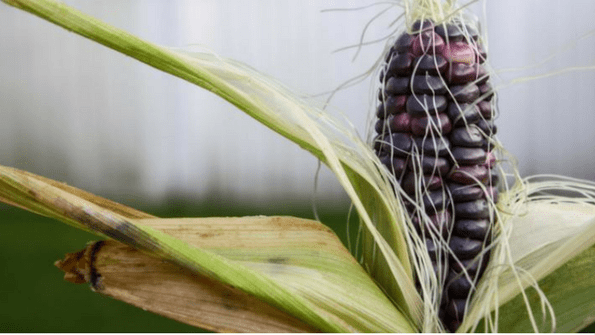 Today, good food renegades are lighting fires of passion across the nation, leading the way toward a new kind of food system—one that prioritizes quality, access and transparency. In this exclusive eGuide, we explore the biggest issues facing the food industry today, and the partnerships, initiatives and innovations that are developing solutions for a healthier tomorrow. 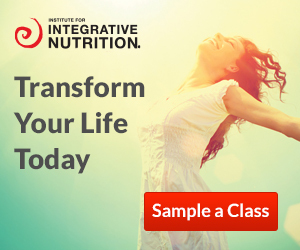 High-quality supplements offered by the natural foods industry changed my life. I am very sensitive to artificial ingredients, GMO’s, fillers, and low-quality ingredients (did you know if you are sensitive to something, it can create inflammation in the body – a big no-no!). When I developed chronic fatigue, I turned to the natural foods industry to seek answers. I began working in the supplements department of a natural foods store, and taking high-quality supplements (I’ve tried hundreds of them to find which ones work for me), and by learning how to eat well, I improved my energy levels and well-being significantly. 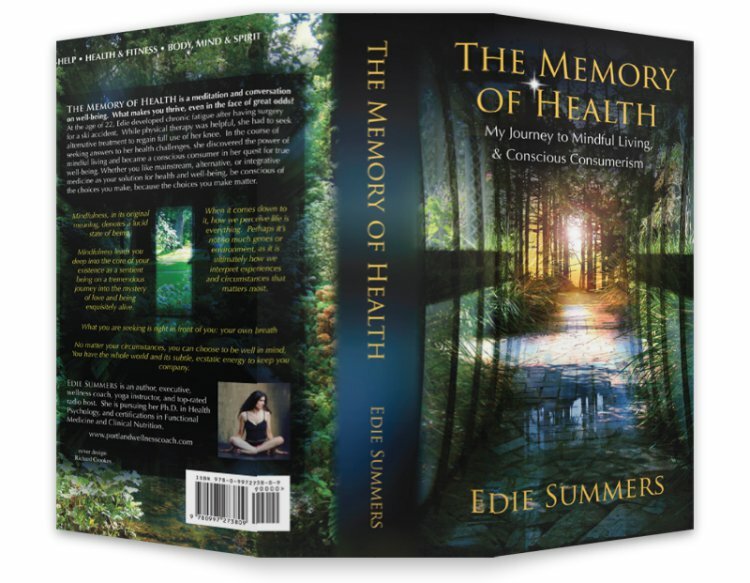 You can read more about my journey here and in my book, The Memory of Health (see link below). I cannot take prescription drugs, so for me, having access to high-quality supplements was a game-changer. In my quest for answers to my health challenges and well-being, I became a Conscious Consumer. I take them every day, and they make a BIG difference in the quality of my life and well-being. I discuss supplements in great detail in my book, The Memory of Health.